In the Christian faith, we live in a constant balance of the Kingdom of God. The Kingdom of God is both right now but not yet. The author of 2 Peter points out that we are waiting for the day when the new heaven and a new earth will be brought about and where righteousness is at home. It is easy to see that this world is not perfect. There are people hurting other people. We are constantly hearing about global warming and many more things. With all of this in mind, the future of a new earth and a new heaven sounds really exciting. This is what I mean when I say that Kingdom of God is right now but not yet. 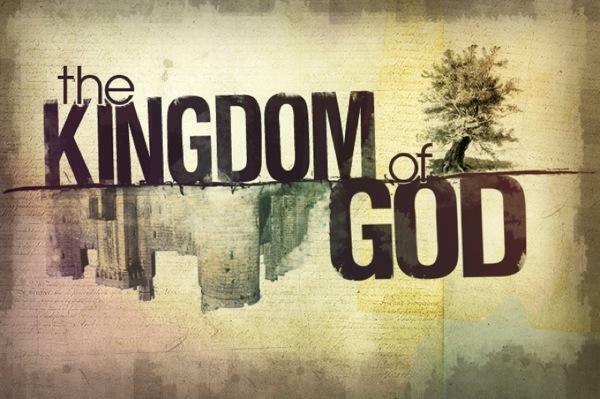 As we wait for the new heaven and new earth and God’s Kingdom to be established, we are called to live our lives in a way that begins to process or bringing God’s Kingdom to the earth right now. This means that we live at peace with each other. We live pure and faultless lives. We create a way of living in our homes and neighborhoods so that people can stand back and see that righteousness is at home in our lives. This entry was posted in Books, Spiritual Formation and tagged Bible, Book of the Month, Christianity, Holiness, Holy Spirit, John Wesley, kingdom of God, Lords Prayer, October, Peter, Spiritual Formation, What I am reading. Bookmark the permalink.